FULLY FINISHED GAUGE 1 LOCOMOTIVE STOCK LIST. A list of locomotives currently available for immediate despatch. 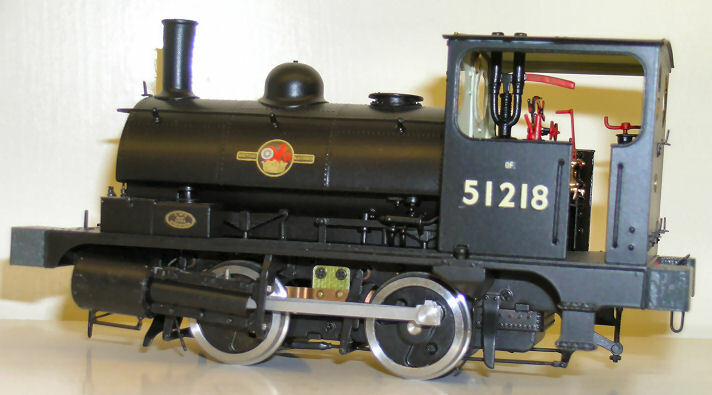 Following the success of our list of ready to run available off the shelf in 'O' gauge we have now finally managed to build up enough stock of Gauge 1 locomotives to make it worth doing the same for Gauge 1. All locomotives are electric and 12 volt. The images shown though are of the prototype finished through the workshops to give an idea of the class rather than being actual pictures of the specific items. To photograph each and every locomotive and coach as it came in would be a massive task in itself. All locomotives shown below are in stock now, unless otherwise stated as in the process of completion through the workshops. TOWER BRASS FULLY FINISHED LOCOMOTIVES. TOWER BRASS FULLY FINISHED COACHES. We have very much been victims of our own success with our range of coaches and are finding it very difficult to keep any available off the shelf. It is currently taking approximately 3-5 months to complete orders for fully finished coaches. Obviously customers work takes priority over items just for stock. I therefore have listed here all the available types and costs based on a clean finish. If items do manage to sneak through for stock I will make it obvious on the list. 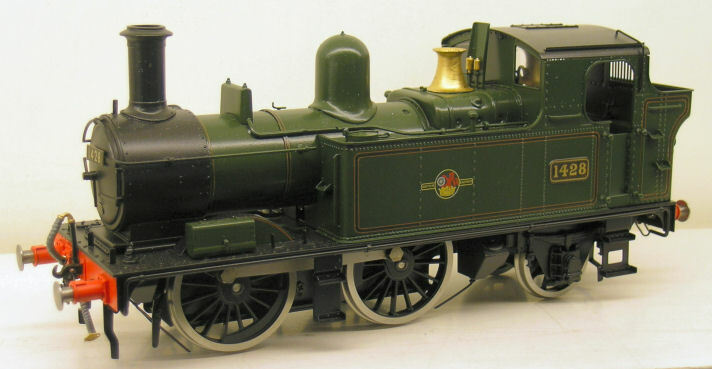 GWR / BR Collett coaches. Finally the workshops have been able to start work on a set of Collett coaches which will available off the shelf. We can always complete additional coaches as per the list at the bottom of the page if you wish to extend the train. A30 Autocoaches (Early Version) in any GWR livery clean finish. 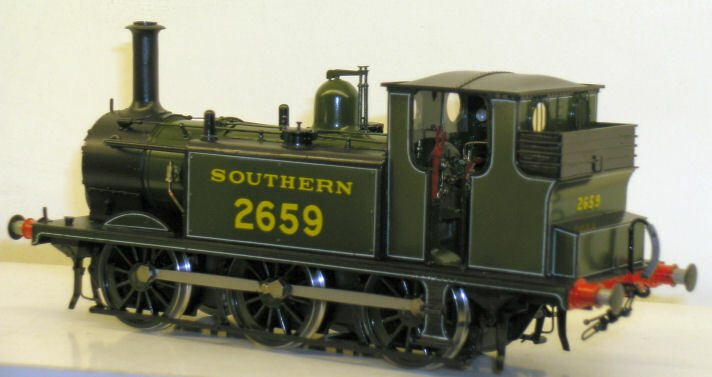 A30 Autocoaches Late version in any GWR or BR livery clean finish. GWR / BR B set coaches. Pair of 'B' set coaches in any GWR or BR livery clean finish. Finally the workshops have been able to complete one of the Autocoaches for stock and is available off the shelf for immediate delivery. . Finally the workshops have been able to complete some stock BR Mark 1 available off the shelf for immediate delivery. We can always complete additional coaches as per the list at the bottom of the page if you wish to extend the train. BR Carmine & Cream, BR Maroon, BR Chocolate & Cream, BR Green, BR Blue & Grey. Prices here are based on clean finish. Fully finishing coaches can take up to three months after the order has been received.